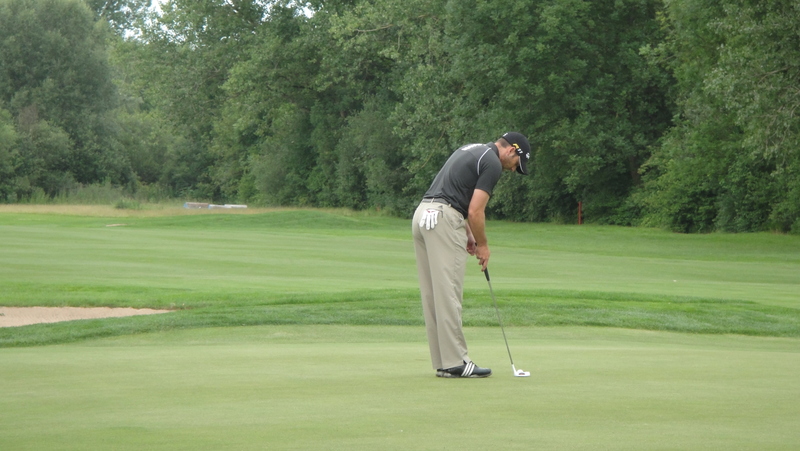 germany isn’t blessed with professional golf tournaments at all. it’s just one per year!! ok, to be honest, this one single event that is played on german soil is one of the better ones. 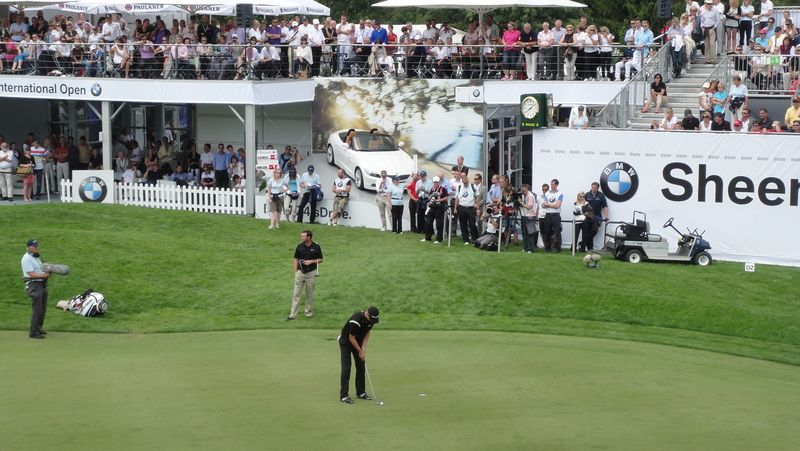 BMW does everything right to make this event as memorable and professionally organized as possible. as a matter of fact this week’s tournament was the first one i was personally attending (i.e. visiting) on-site. the rest of all the US and euro events are just consumed on telly… unfortunately! after these days i can tell you that it’s a bit sad that the germans only have the possibility once a year to come to such an event. ok, they can travel to switzerland, the netherlands and italy, but that’s not quite the same. is it because germany has too little sponsor potential? by no means! 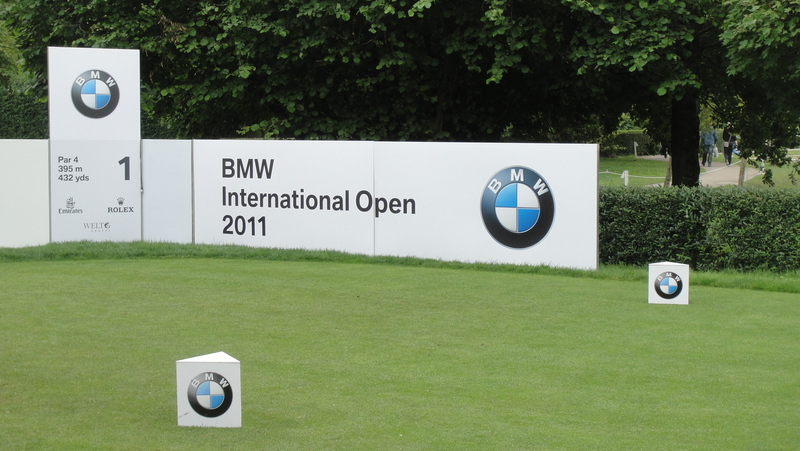 there are dozens of corporations that would jump in as a sponsor of a world-wide recognized golf event in germany. is it because the golf courses are lame? not at all! we have some very nice and professional courses in germany where such events could take place. is it because germany has only one single important and famous golf player? 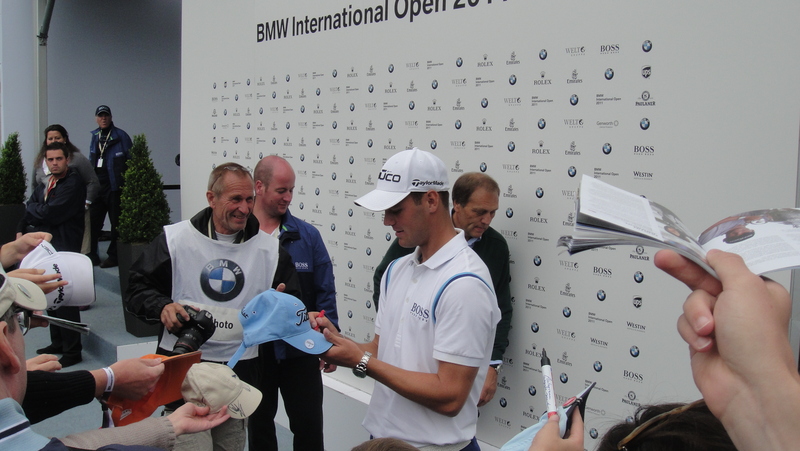 maybe yes… martin kaymer is currently THE german golf player and gets all the attention. 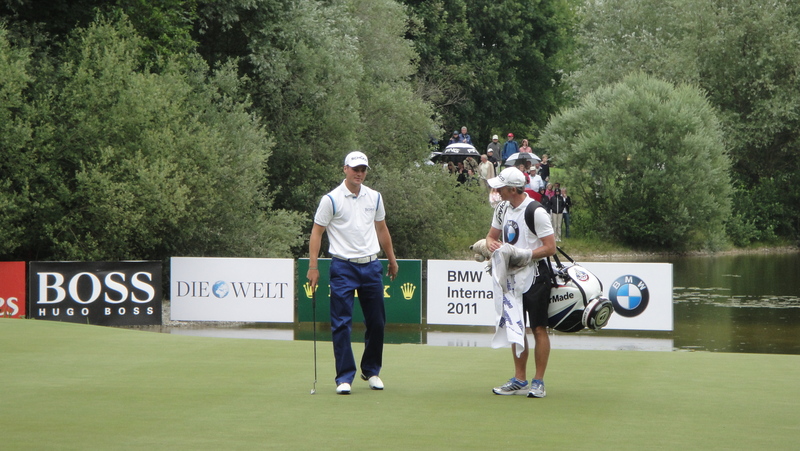 he’s a BMW ambassador and understands to get the southern-german people to the course but i guess if we had some other big names in international golf, we might have some more interest among the german people, golf players and golf enthusiasts. berhard langer, alex cejka and marcel siem are just not important enough (anymore). but back to my weekend: the weather was not promising for these days: mainly cloudy with some rain shower. so i packed my belongings like an umbrella, rain kit, cap, victuals and some other stuff and drove to the golf club eichenried, 20mins north of munich. the area that was set up was really impressive: a huge tent city with lots of exhibitors and fun stuff to do. for sure dozens of BMW cars and a beer garden have been installed too! one short notice on the course: i was disappointed a bit, since i was somehow expecting a lot more. it’s not bad, that’s for sure but i had the impression that there were power lines all over the place and that made it hard to feel like on one of the best german golf courses! sorry to say! !